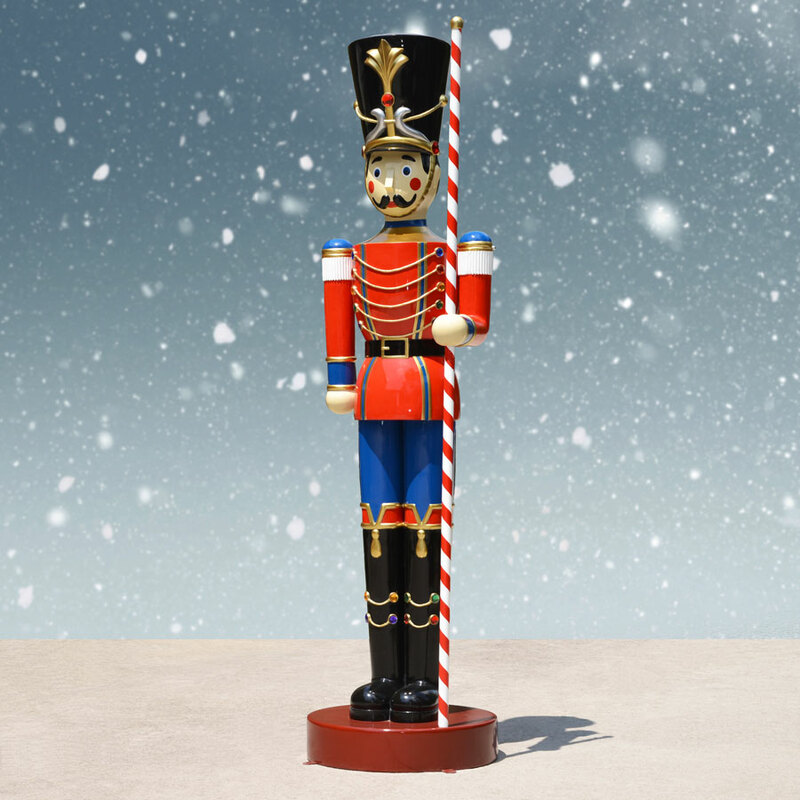 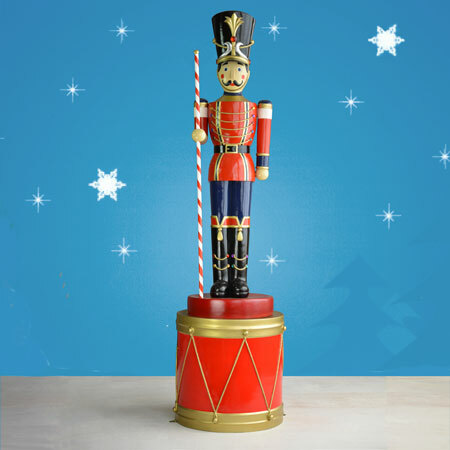 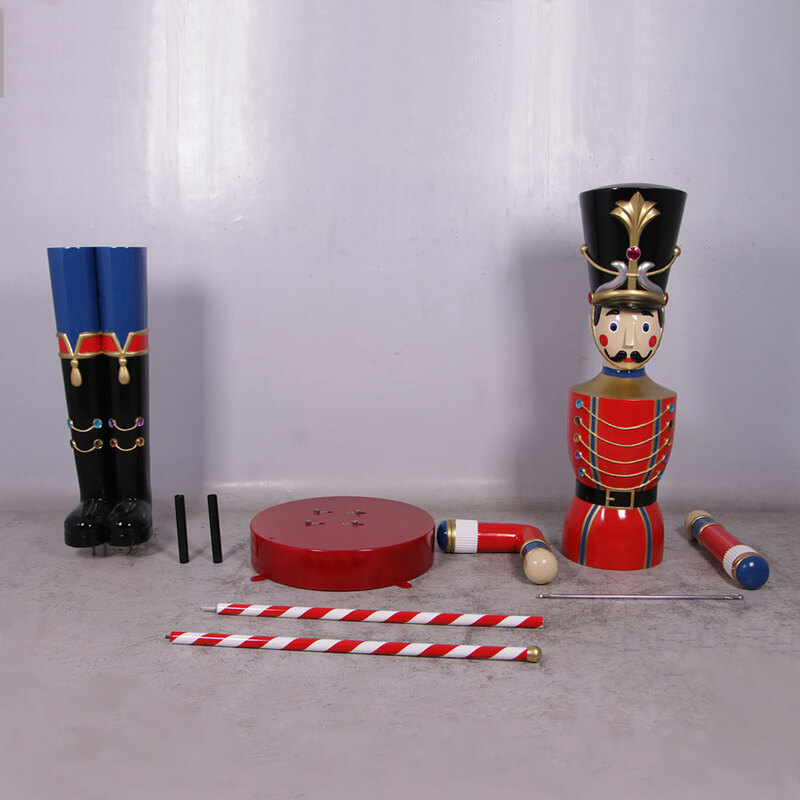 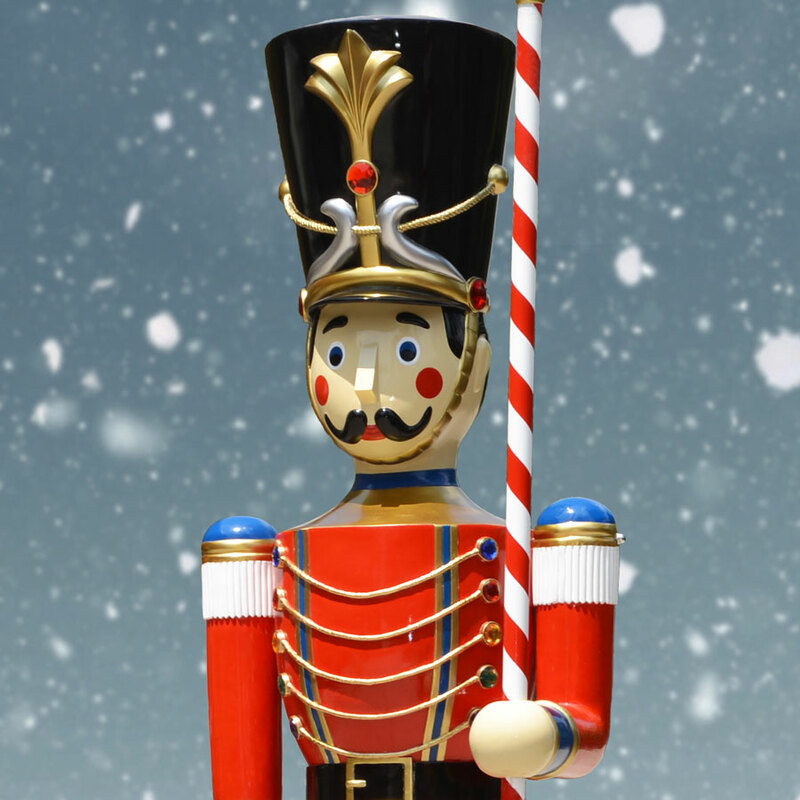 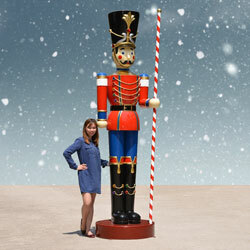 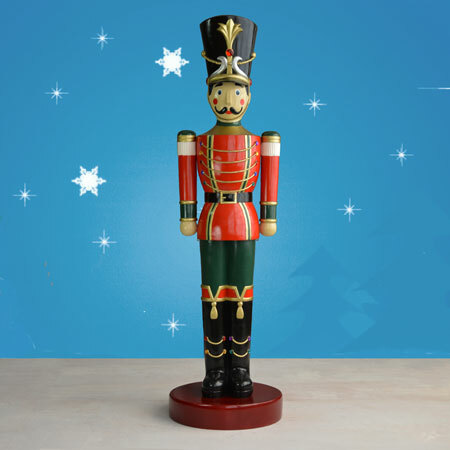 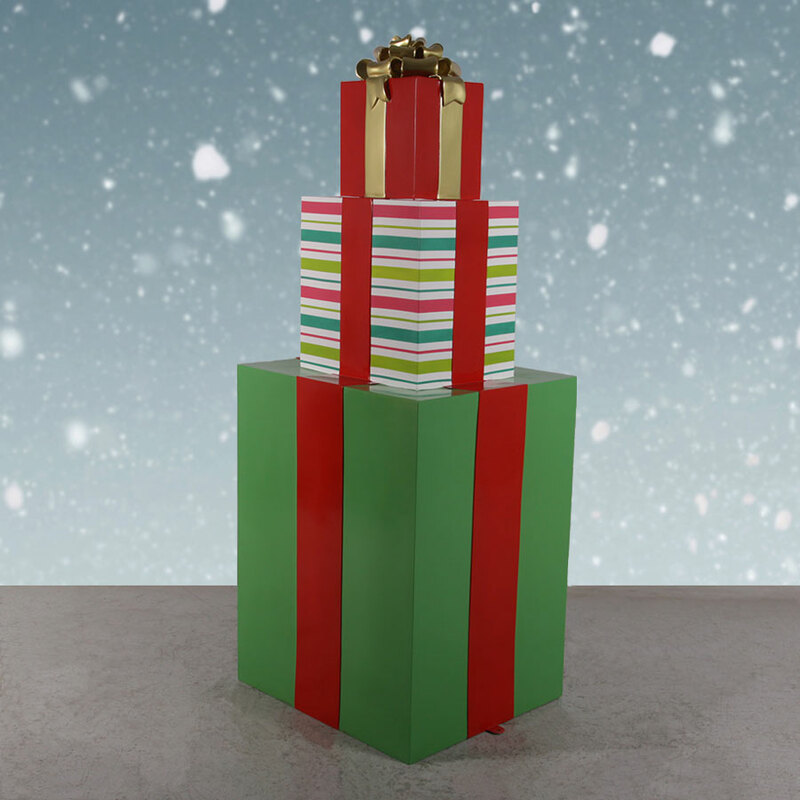 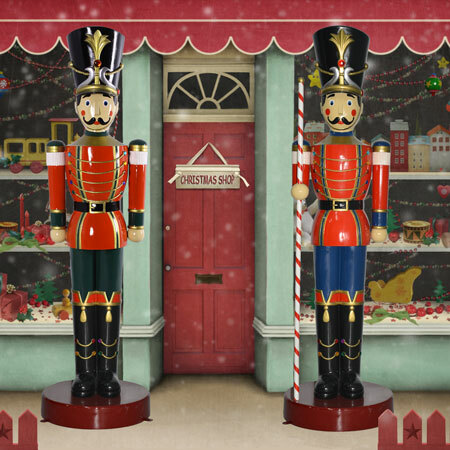 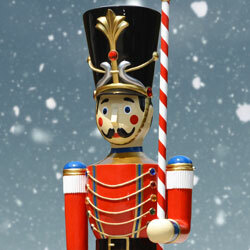 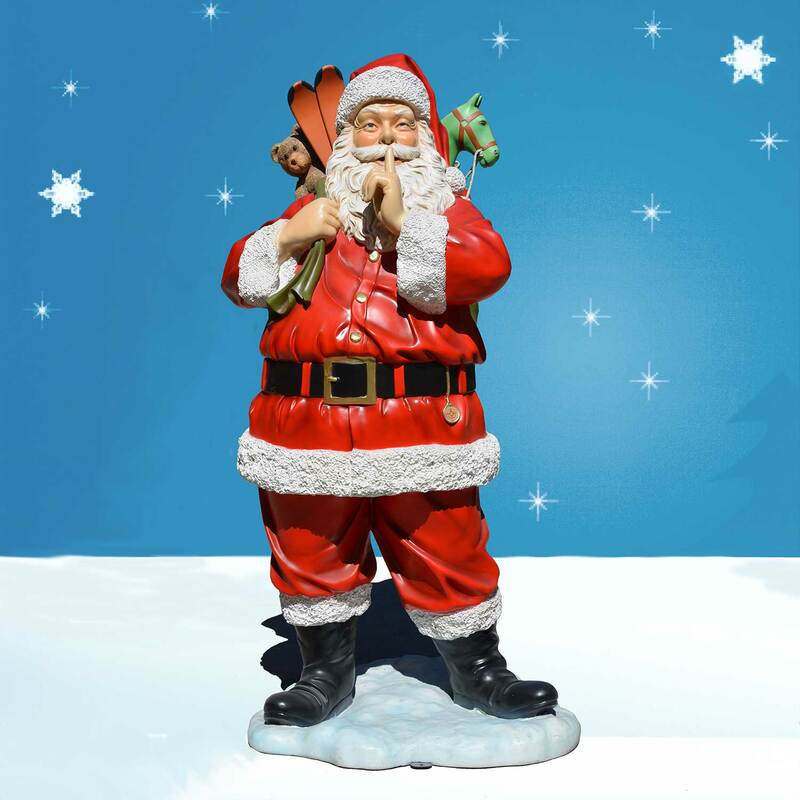 The Christmas spirit is big in our hearts - and it will stand tall in person with this jumbo toy soldier and baton pair. 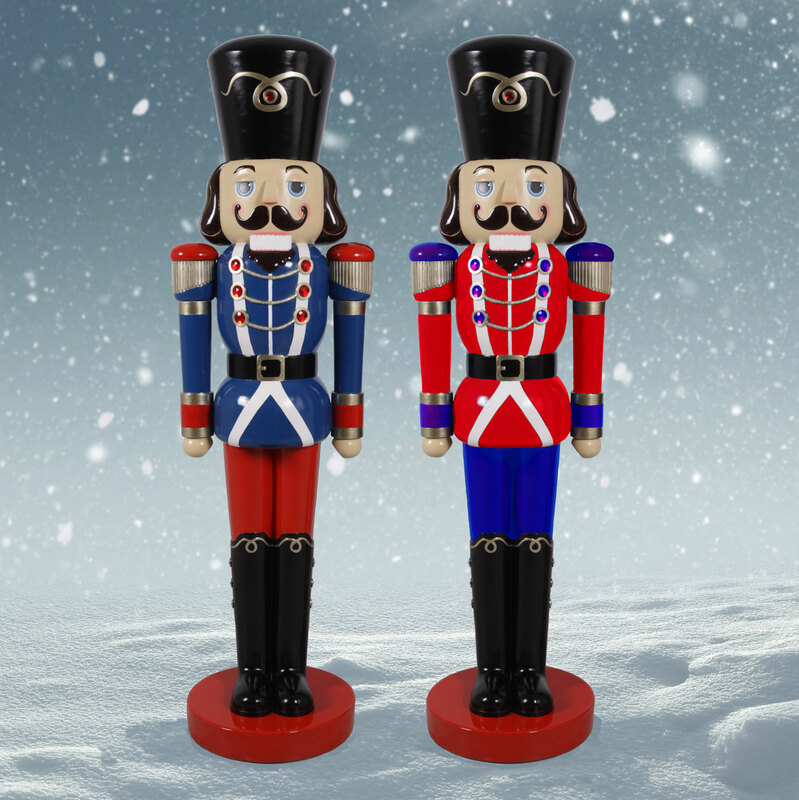 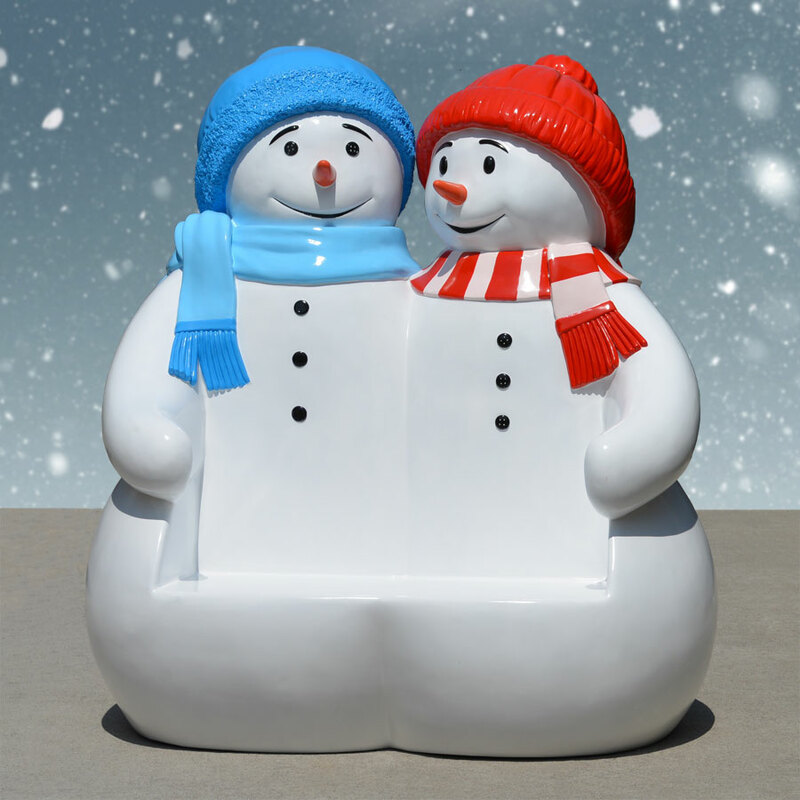 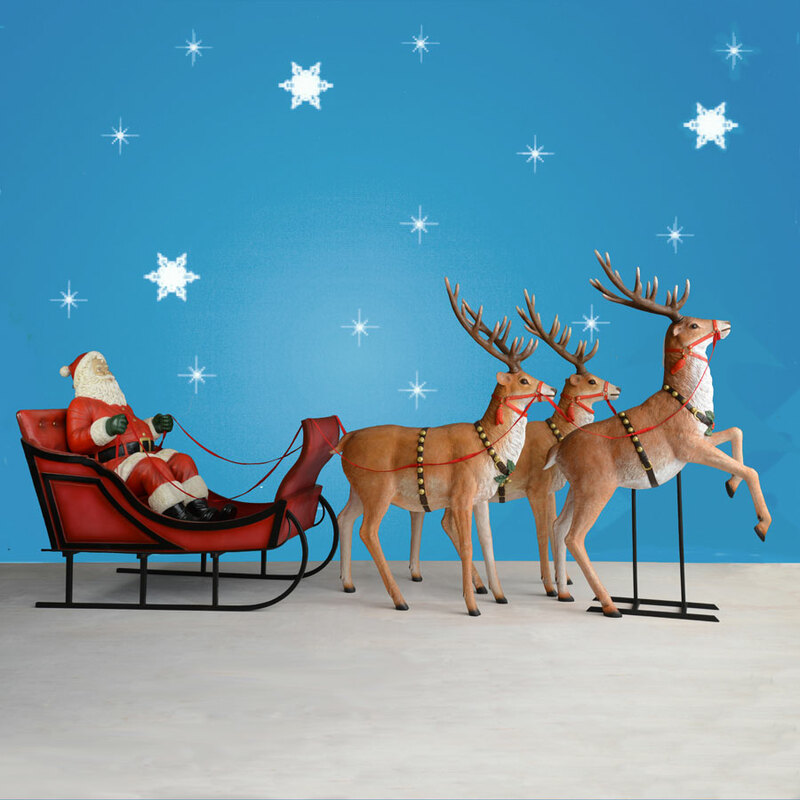 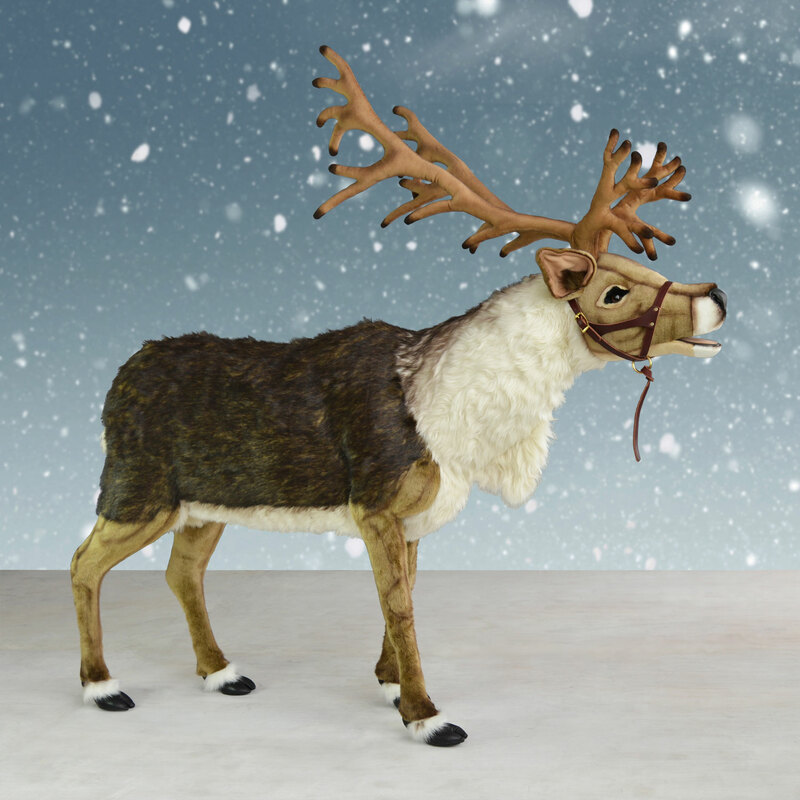 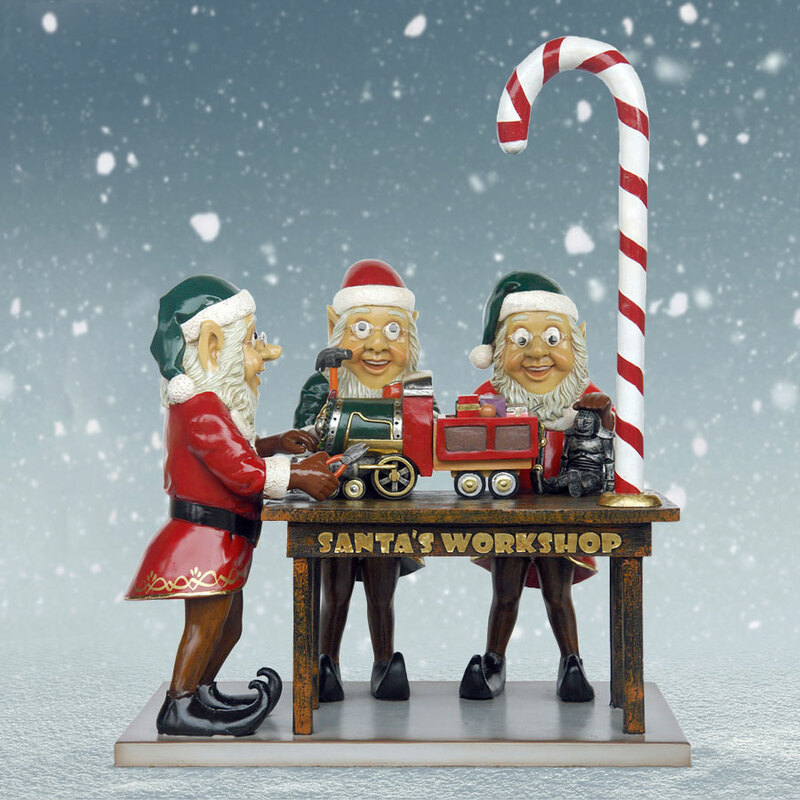 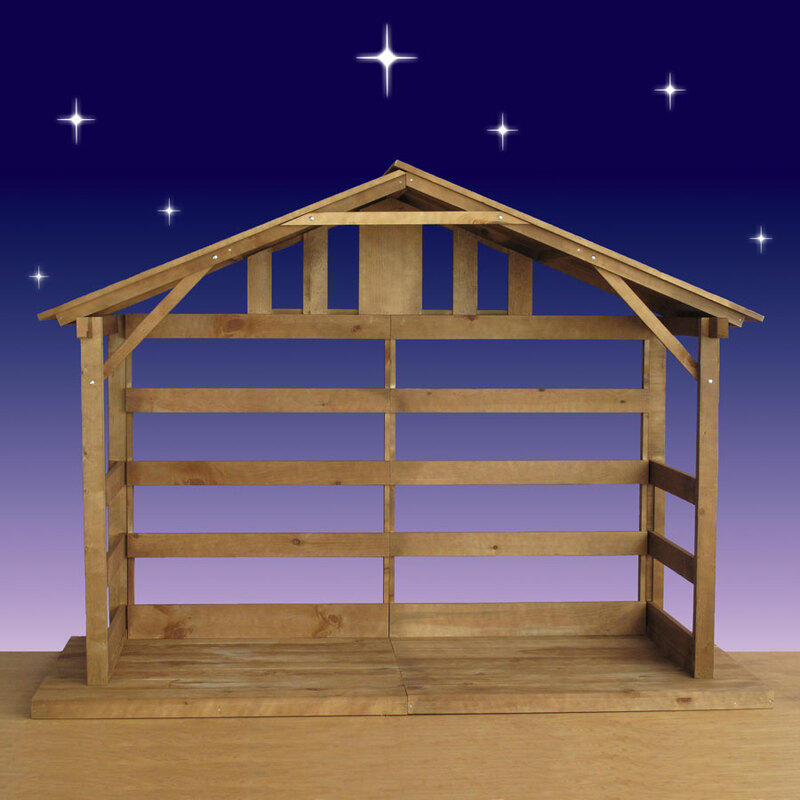 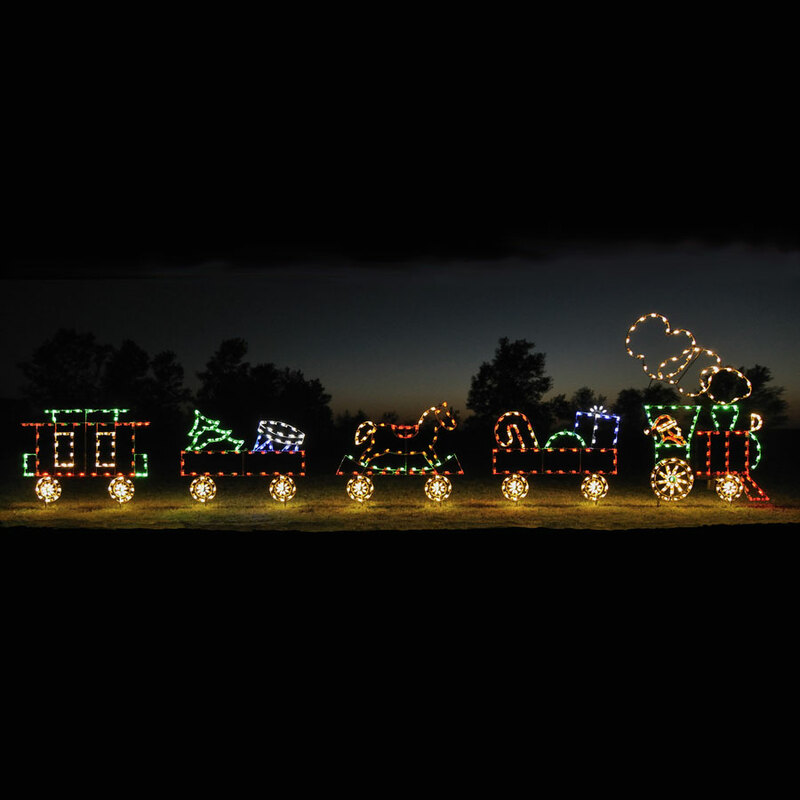 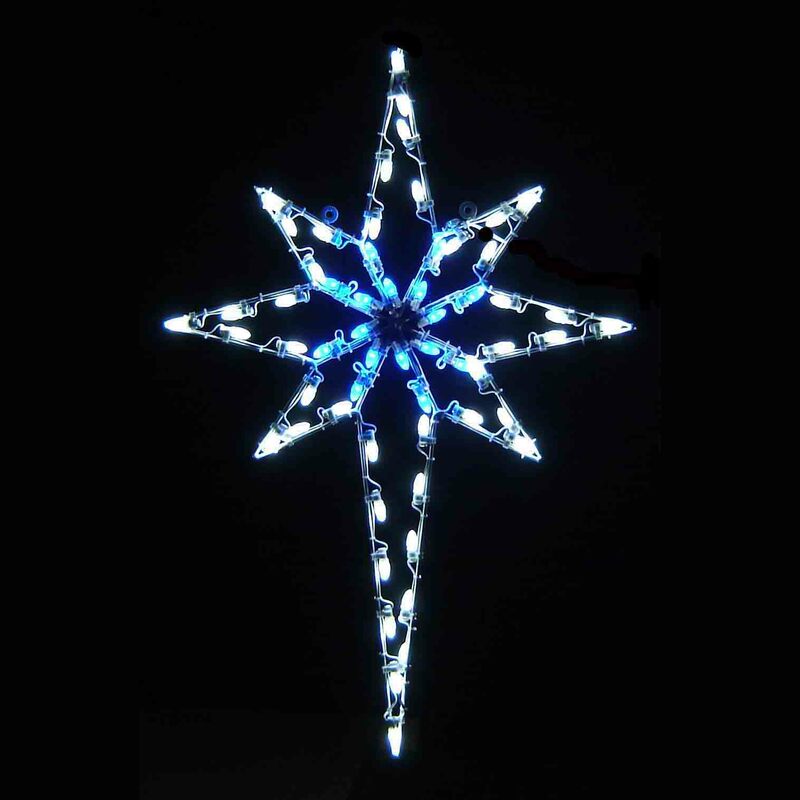 Add them to a North Pole display, outdoor park or mall toy land as the official guardsmen of holiday cheer. 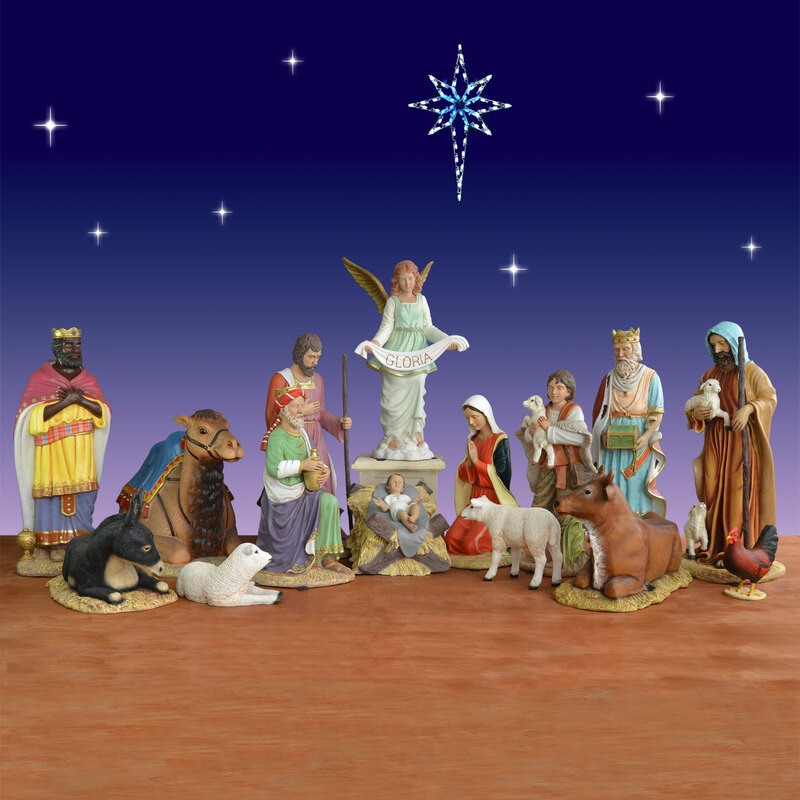 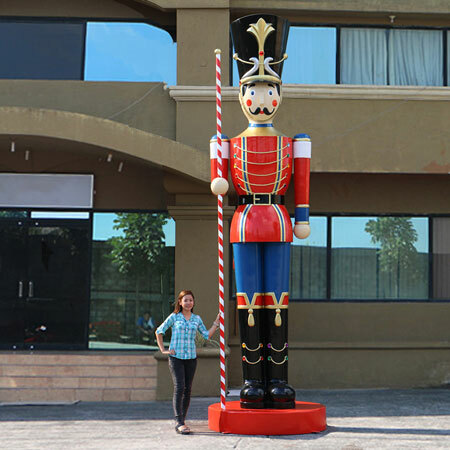 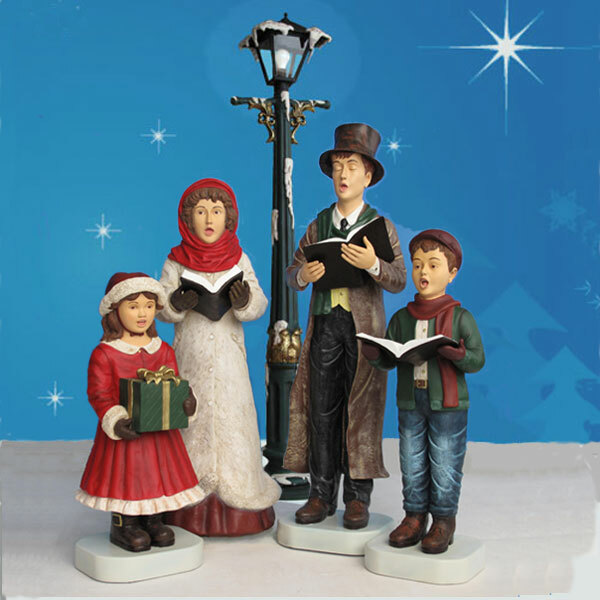 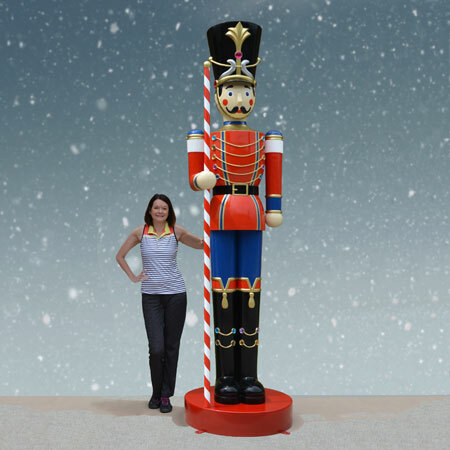 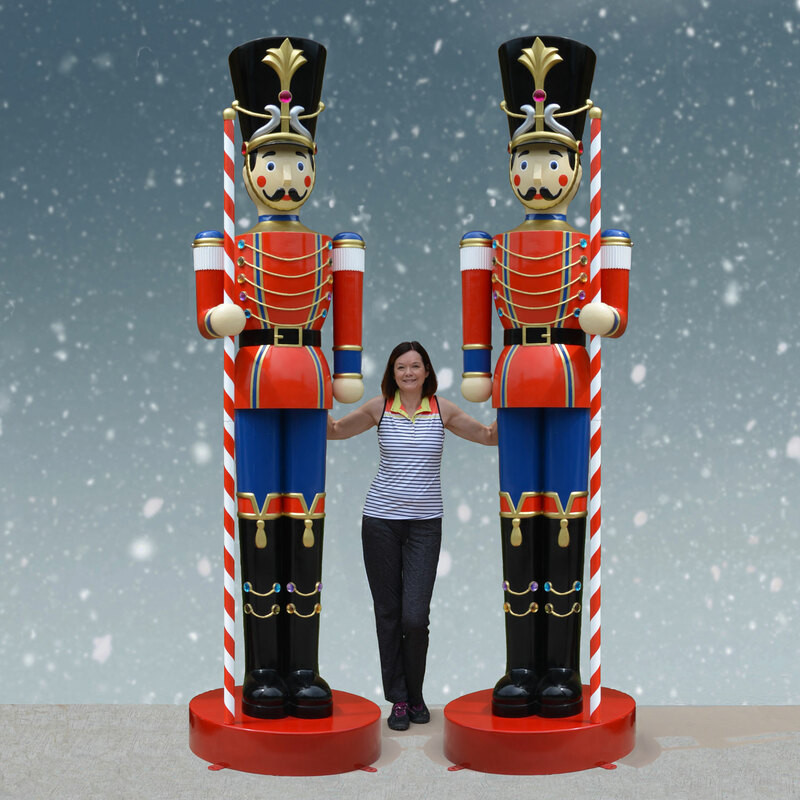 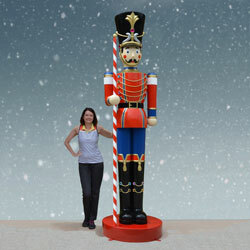 Each toy soldier statue is 10 feet tall and is made of durable fiberglass for outdoor use. 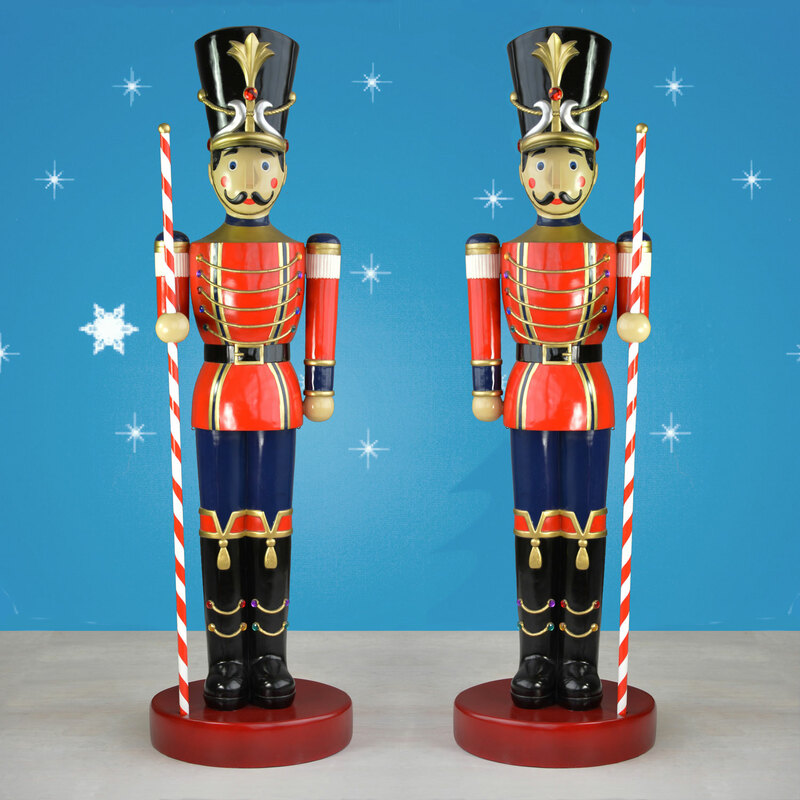 They carry candy cane striped batons in opposite hands as if ready to march. 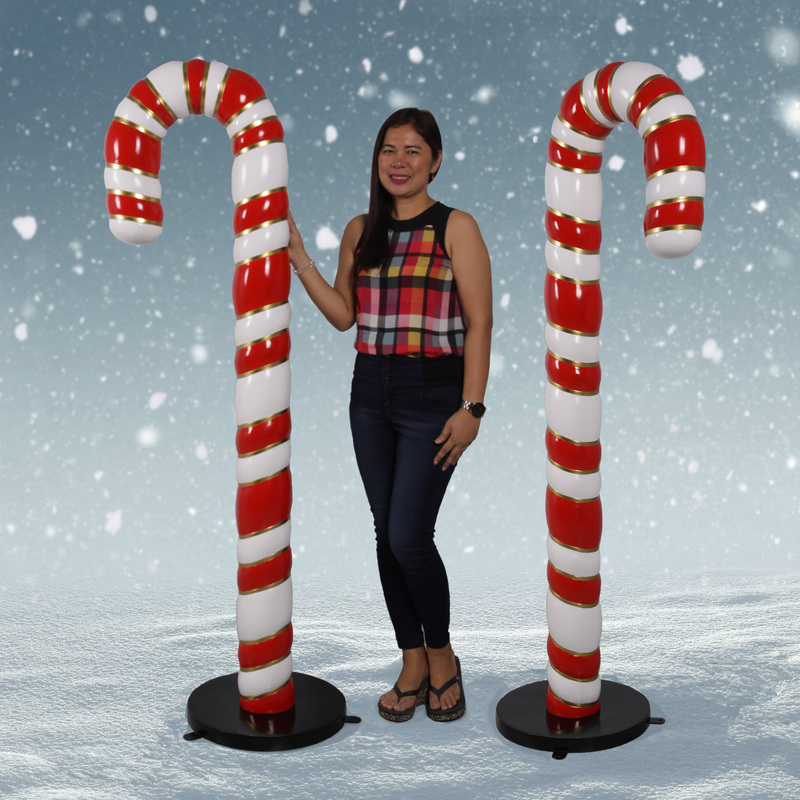 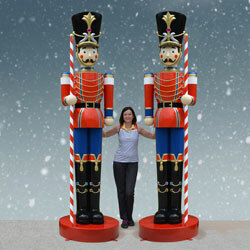 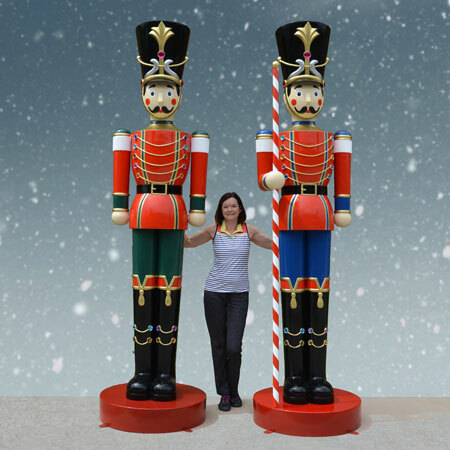 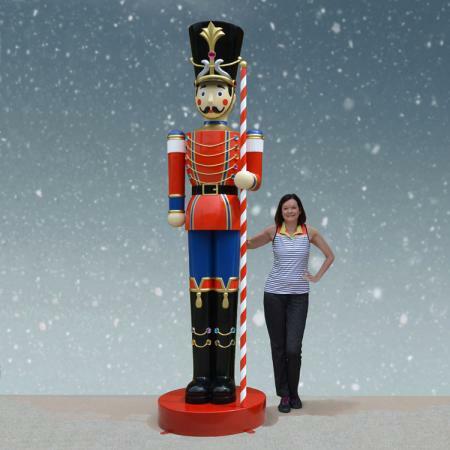 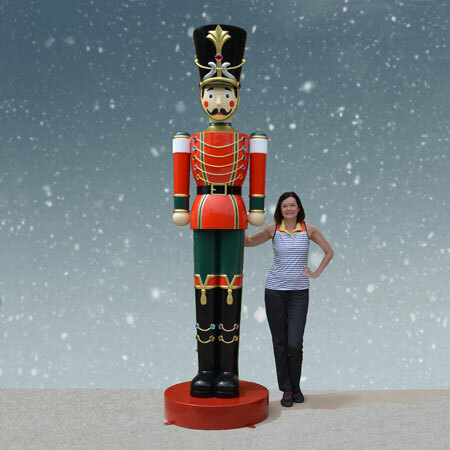 Ask us about international shipping options on our giant toy soldier pair.